“I don’t like poetry; I like non-fiction,” our first-grader said as I scanned titles in the poetry section of the library. “I like animals.” I took it as a challenge. It’s national poetry month after all. 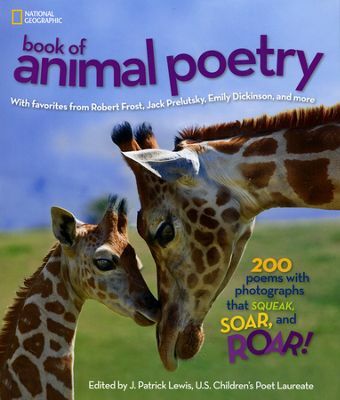 The first book I grabbed was a book of animal poetry that looked like it held promise: Some of the poems in this book qualify as nonfiction, though not all of them. But the pictures alone earned the book high marks with my two young book critics. 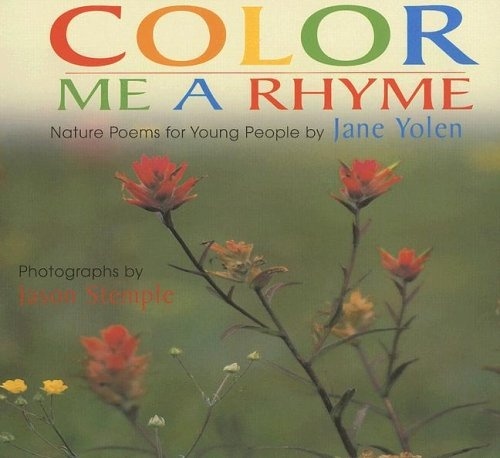 Then I found a book of nature poems by an author we know and like, Jane Yolen: The poems are fun, and it too has outstanding pictures. It was a quick read with some memorable poems, as was a similar title by the same author: We’re likely to check both of them out again. 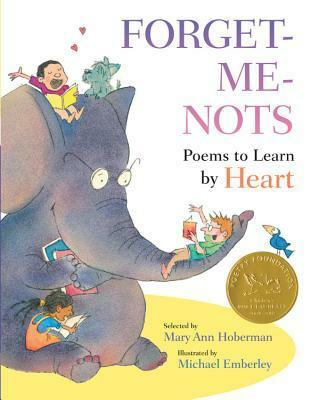 Another winner was an anthology edited by Mary Ann Hoberman: This book has a lot of classics in it as well as contemporary poems, organized by topic. Some made us laugh out loud. I also appreciate the tips on memorizing poems, a skill too few people value these days. 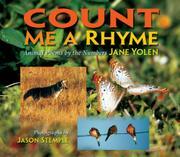 The book would make a great gift for the child in your life. So last week when I suggested we read poetry, we had options. “Popcorn and poetry!” Our younger boy welcomed the idea but insisted that popcorn was a part of the package. We had my sister to thank for this, but I don’t mind a bit. There aren’t many things I enjoy more than sharing a book with my boys before bedtime. We persuaded their daddy to join us. “Which do you like better – popcorn or poetry?” he asked. I always appreciate the books you introduce to me! Thanks. I always appreciate book recommendations too. I have not seen the book by Yolen, I will have to look for it when I get back. I think you’d like both the books by Yolen.